Ivor Reid, originally uploaded by ccgd. 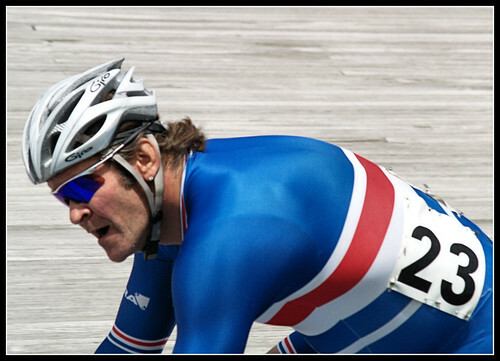 Ivor Reid - here cycling in Clachnacudin Cycling Club colours - a world champ medal winner at veteran level the Scotland Track Cycling Games Manager at the last Commonwealth Games. Magnus, originally uploaded by ccgd. 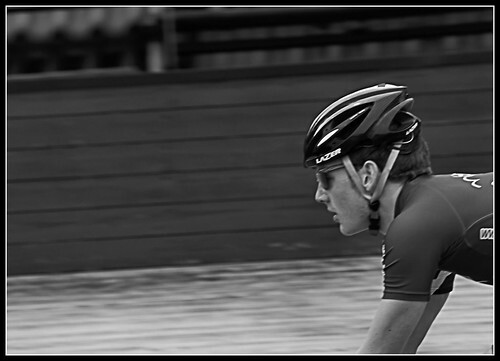 We were down at the Edinburgh Grand Prix at the weekend, at the Meadowbank Velodrome. Magnus was racing - obviously - and did OK, got a couple of good places, and won an 8K points race. But what the weekne d highlighted to me was the huge step change that he, and his pals in the Scotland under 19 team, has to go through in performance and competition. From dominating youth races all of a sudden he and his team mates are racing against Scotland's and Europe's "A" riders, including ex world champs, Commie games riders, and international grade sprinters from Spain and the Netherlands. And they did OK, that's the remarkable bit. The garden lobby - parliament, originally uploaded by ccgd. Having a cup of coffee in Holyroods Garden Lobby. 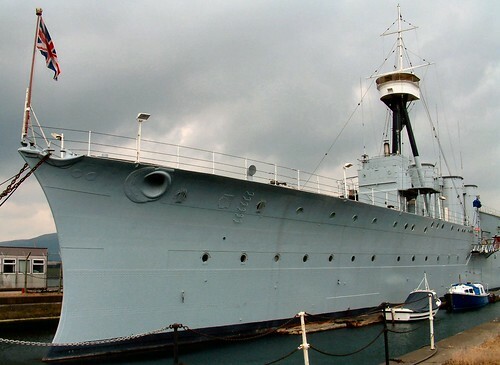 Hms Caroline - Belfast, originally uploaded by ccgd. The last survivor of the Battle of Jutland. The Light Cruiser "HMS Caroline" in Belfast Harbour. Built in 1913, she is still a commissioned vessel in the Royal Navy. I had no idea that there were any WW1 ships left in the UK. 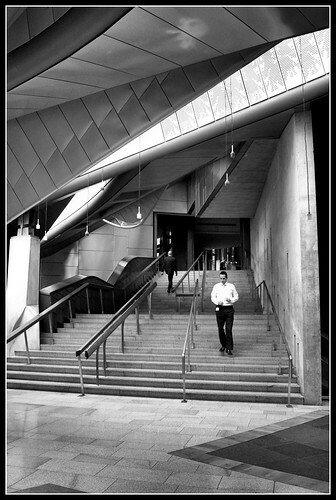 I was at a meeting in the Innovation Centre built next to this dock, saw it when the cab dropped me off and luckily had my camera with me. At first I thought she was a V&W Class destroyer (1920's) but then realised she was bigger and older. This photo has just been used in the "Britain at War" Magazine on an article on the Battle of Jutland. 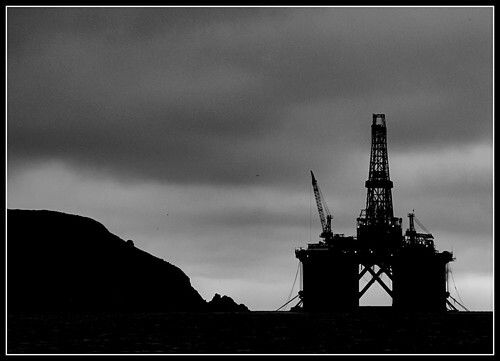 black gold, originally uploaded by ccgd. sometimes you just have to look up, originally uploaded by ccgd. Croft and creels, originally uploaded by ccgd. 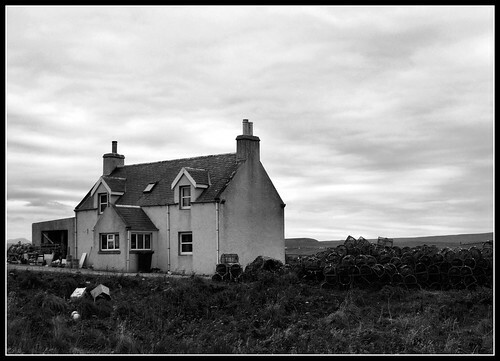 I was trying to capture the monotone's and the scale of the North of the Highlands, as exemplified by Glyn Satterly in his seminal 1983 photography book - Life in Caithness and Sutherland. Not bad, but could do a lot better. 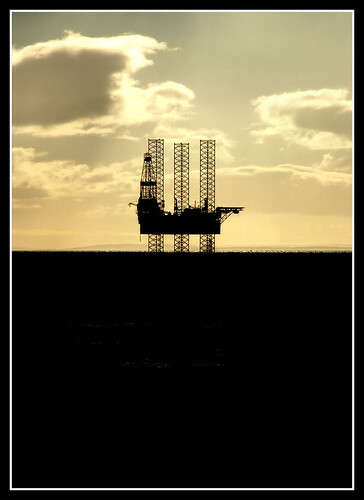 Rig and Nigg, originally uploaded by ccgd. 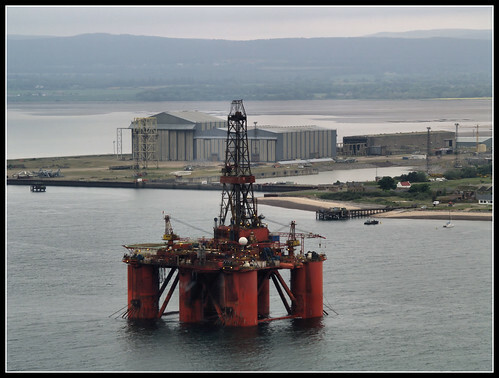 The Stena Spey adds scale to the Nigg Yard. Pete and his Chopper, originally uploaded by ccgd. 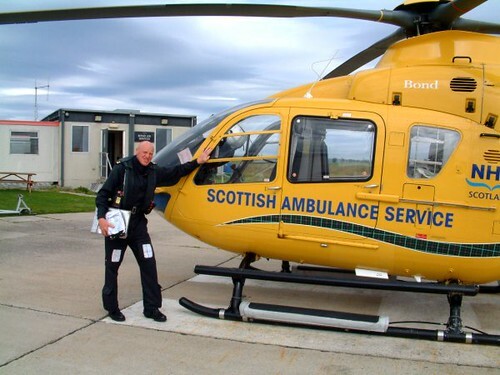 My pal and neighbor Pete Clunas in front of his Air Ambulance at Inverness's Dalcross airport. Night departure, originally uploaded by ccgd. 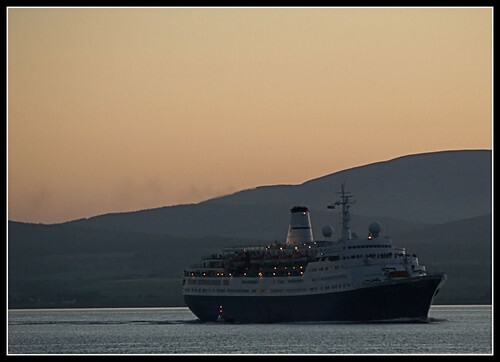 The 22,000 tonne Marco Polo leaves the Cromarty Firth at around 10:30 on a glorious summer evening. I don't think VW will be paying me for this one. I don't think VW will be paying me for this one., originally uploaded by ccgd. Found this one on the hard drive, from my work trip to Iceland last September. 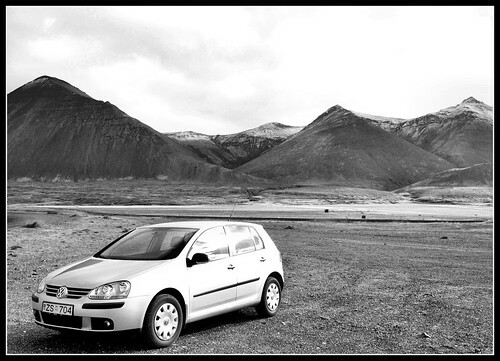 I was early in meeting some colleagues in West Iceland, so parked by the sea and took some snaps. This is OK in a car advert sort of way, but the composition is subtly wrong for my eye. And don't those mountains look like volcanoes! Hey I made wired mag, originally uploaded by ccgd. 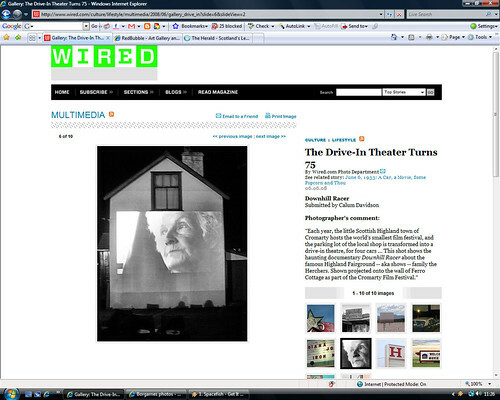 This photo was chosen by Wired Mag as one of ten to celebrate the 75th anniversary of the drive in Movie! I've been a devotee of Wired since the mid 90's, so I'm a bit chuffed. This is one of a series of portraits of Cromarty people I worked on, and which were published last summer in the Book "Cromarty Living by the Sea " which explored the the town and it's relationship to the sea. 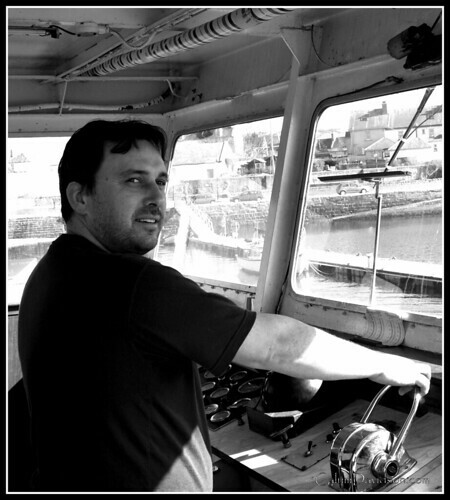 Here is Ronald, one the Cromarty Rose's two skippers. He is also the Harbour Master, a local fireman and a community first responder. Oh and he's on the Community council. A busy guy, but also one of the nicest men you are every likely to meet. 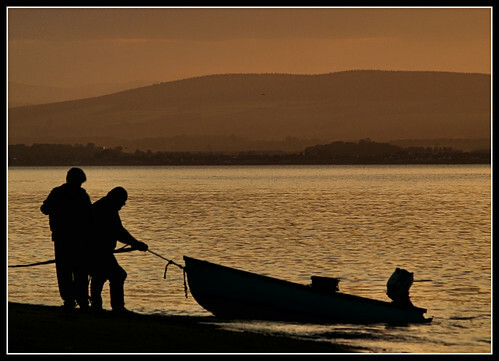 And the fisherman home from the sea, originally uploaded by ccgd. 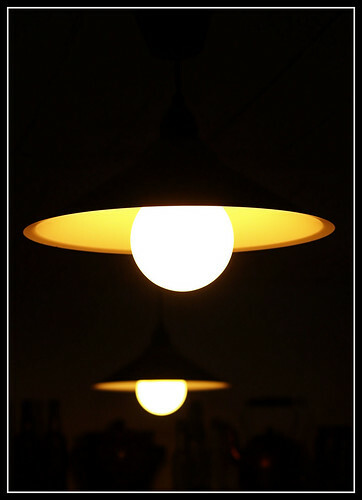 UFO's.........., originally uploaded by ccgd. Dawn rig in B&W, originally uploaded by ccgd.